It's the last Tuesday of November today so it's time for me to look back and list the 10 things that made me smile and feel good this month. 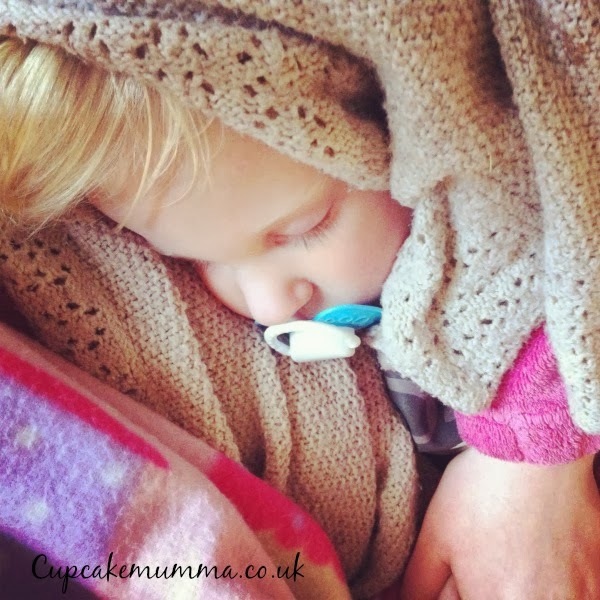 I'm linking this post up to Lost On The Cloud's Silver Linings link up so please do share your positives from November too! 1. 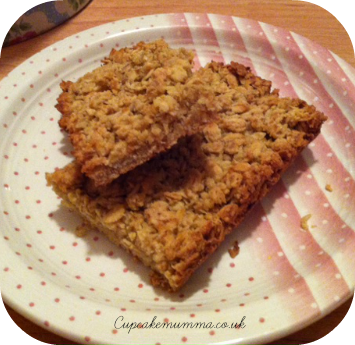 I discovered an old recipe for some really quick and simple flapjacks They are so good and so quick to make. I love discovering old recipes hidden in the back of less used cook books! 2. It's nearly time to put the Christmas decorations up! I'm really quite excited about this. 3. Although I haven't enjoyed the lack of sleep (I tell myself its not forever) I have been enjoying some rather nice cuddles of late. 4. It's been nice to spend some time with my nieces and nephews now and then. Just the other day Little A and his cousin had a sort of play date. 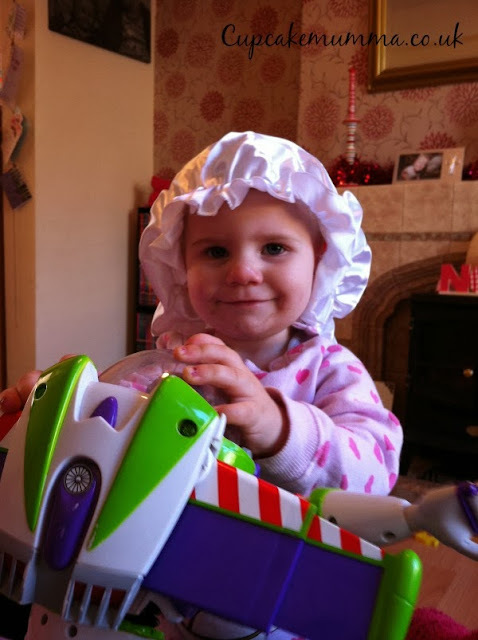 I popped a cute Victorian hat on T's head- she looks so sweet. 6. I've had lots of happy mail from my pen pals recently and that always keeps a smile on my face. 7. We had an early birthday tea for my Dad as he's working on his actual birthday this week. It's always nice getting the family together but will be better when my sister comes home from university real soon. 8. Hubby won £100 on a scratch card! That was just pure luck but it made our day. He bought some Christmas gifts for the children and got mine out the way early too. Such a relief for him I think. 9. We all saw the Christmas lights get switched on in town. 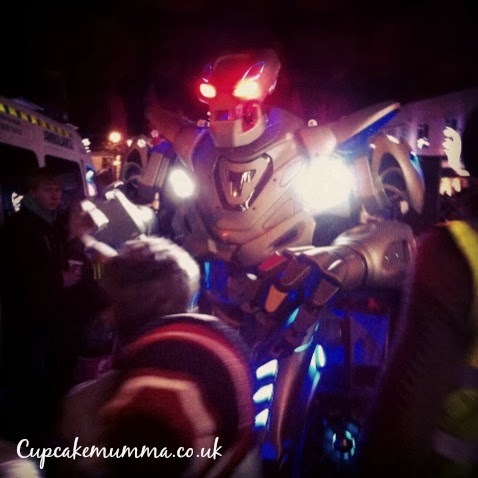 Titan the robot was there, he was pretty cool (what 5ft nothing me could see of him!) Little A liked him from afar but as soon as Daddy got near the front of the crowd he wasn't so keen! Midge hated him full stop. We met up with my sister in law and her little ones and grabbed a taxi back to our house where the children played for a couple of hours. It was quite relaxing actually. 10. I've bought all my Christmas presents, made a bunch of cards and yesterday night I sat down and wrote them all out. I've run out of handmade ones so the rest will have to be bought ones! I hope you've all had a lovely month with more highs than lows.